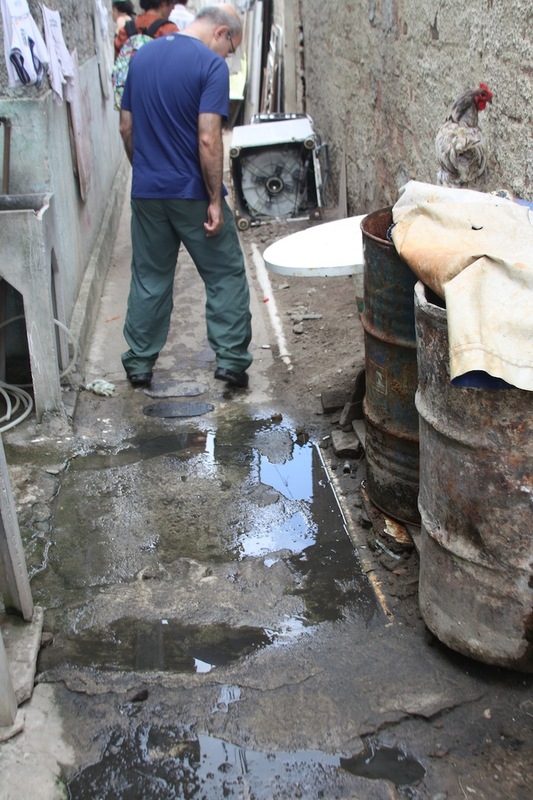 The condominial sanitation system was implemented in the city of Recife in the 1990s. 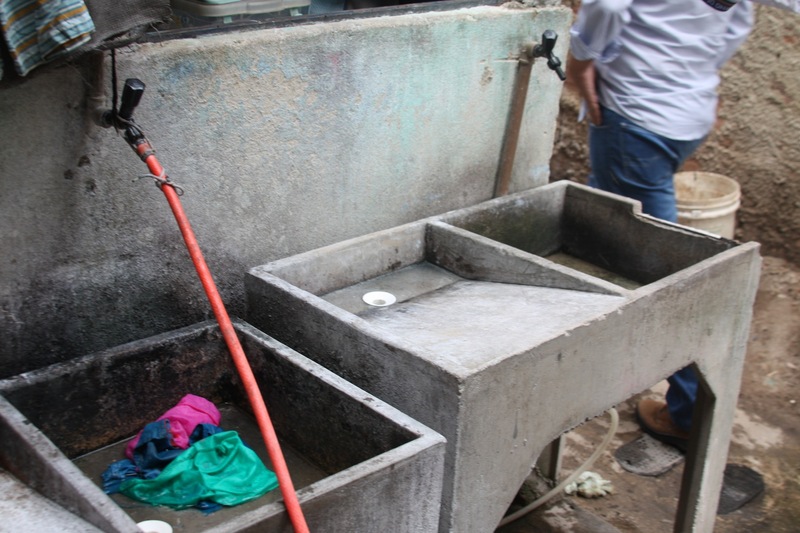 Inspired by the need to find an urgent solution to the lack of sewage collection and treatment affecting around 50% of the city’s households, this model sought to promote the universalization of access to sewerage in low-income neighbourhoods. The condominial system was proposed as an innovative and sustainable approach because it required a substantially lower investment in infrastructure than conventional systems. 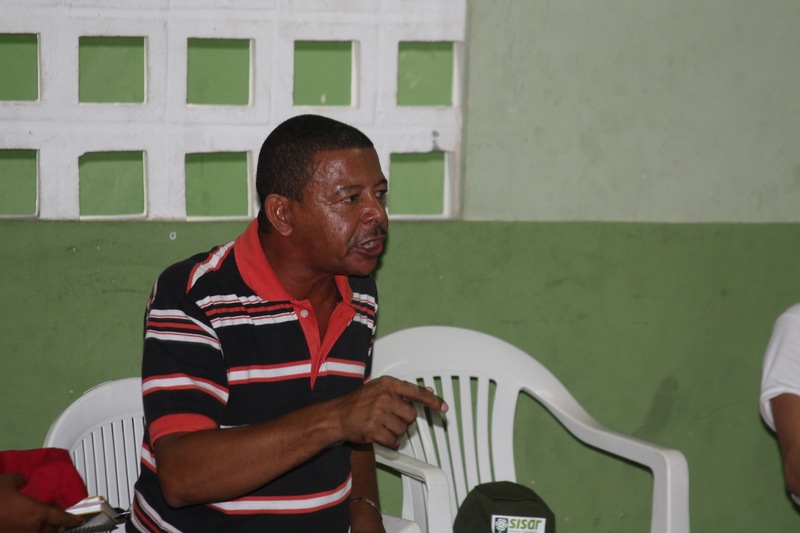 Moreover, the condominial model became attractive for local authorities because much of the responsibility for the management and maintenance, and often for the funding of the system, is effectively transferred to the users. 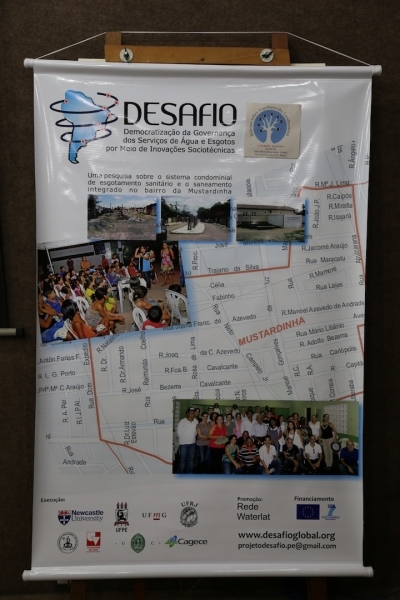 This case study assessed the performance of this innovative model following the experience of the Mustardinha community, one of Recife’s ZEIS where the condominial system was implemented. 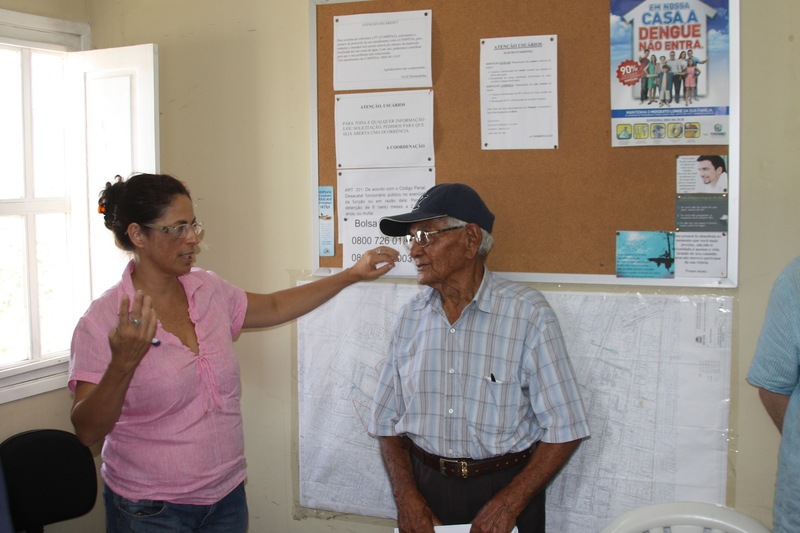 We focused our attention on the effectiveness of this model’s technological features and institutional framework and on the rich experience of the beneficiary communities in terms of their social and political involvement in the process. 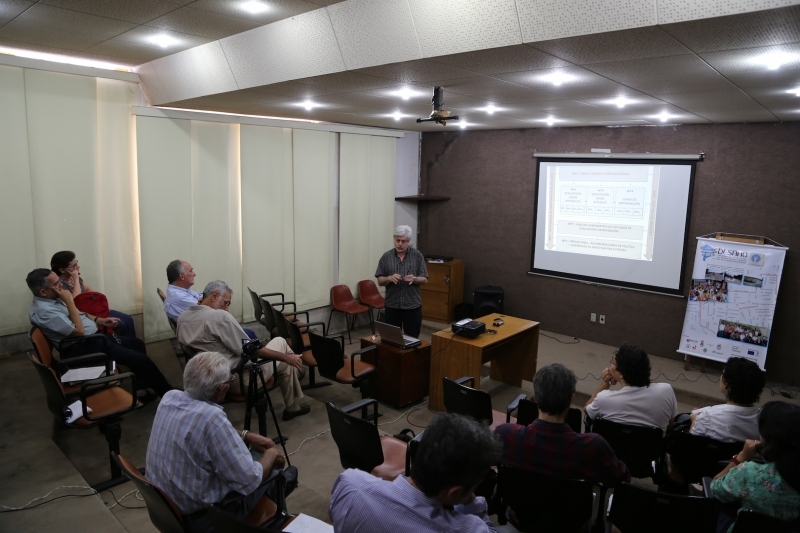 The principal researcher in this case was Hermelinda Maria Rocha Ferreira, from Pernambuco’s Water and Climate Agency (APAC), based for this research at the Federal University of Pernambuco (UFPE). 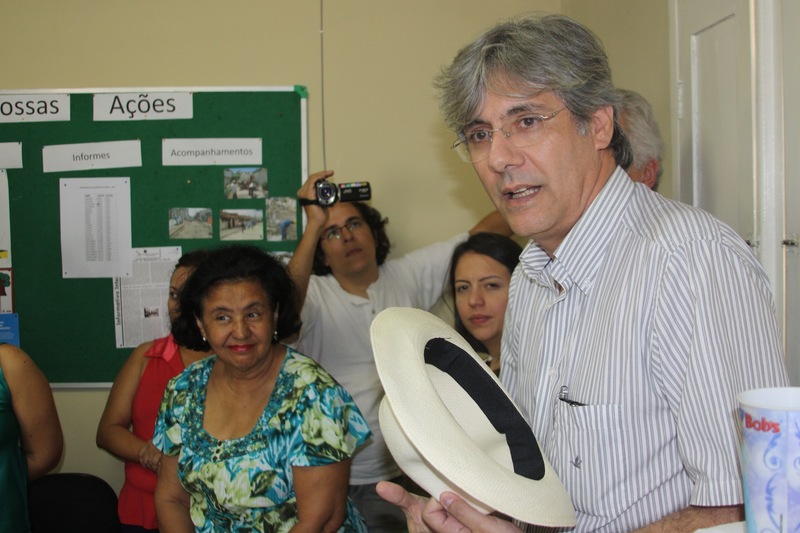 Rocha Ferreira was the General Director of Inter-Sector and Social Articulation at the Secretariat of Sanitation, Municipality of Recife (2001-2012), and was in charge of the social aspects of the implementation of the Integrated Sanitation system in the city, which was the subject of another case study in DESAFIO: 3.2 Socio-Technical Dimensions of the ‘Integrated Sanitation’ System in Low-Income Neighbourhoods in Recife, Brazil. 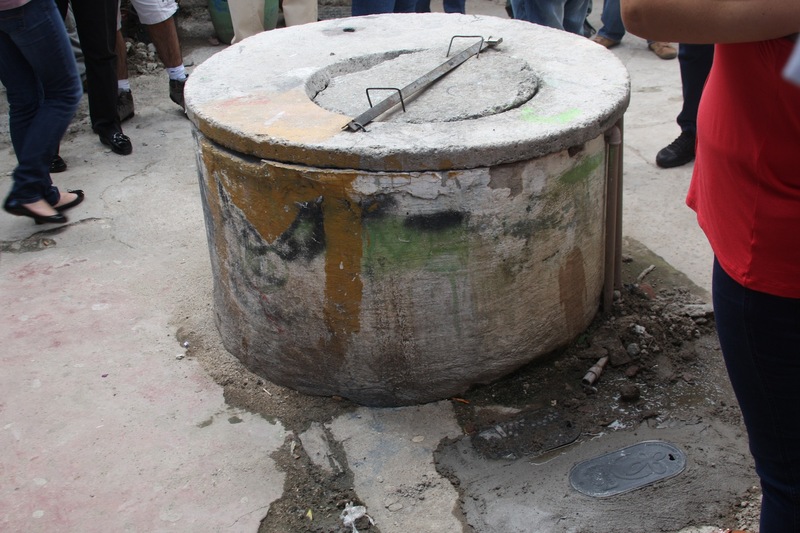 One of the major tasks in the implementation of Integrated Sanitation was the assessment and recovery of the condominial system infrastructures that had been built in the 1990s. 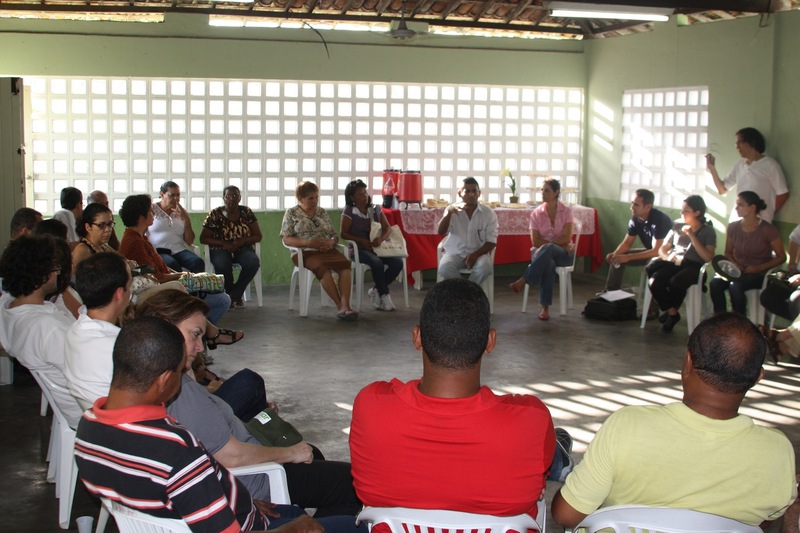 This case study involved the participation of a range of local actors in the research work, including community leaders from Mustardinha, and the Federation of Entities for Social and Educational Assistance (FASE), Pernambuco, Brazil. 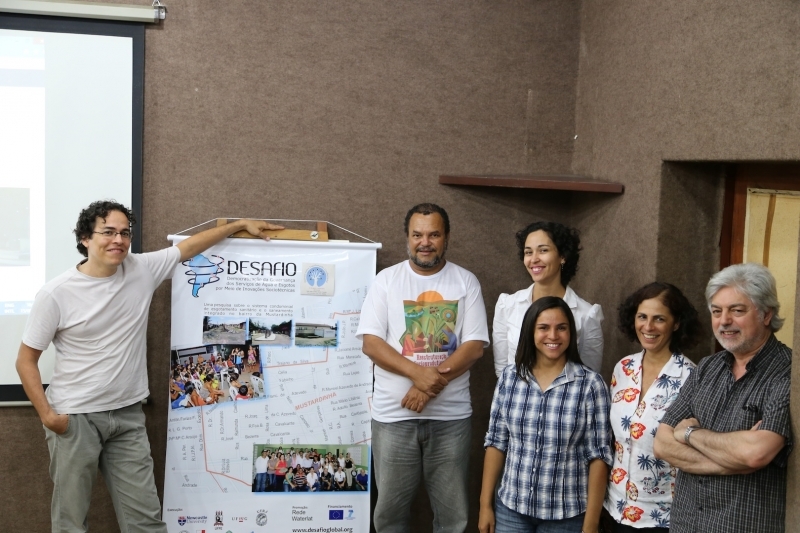 Rocha Ferreira carried out her work with support from DESAFIO’s Co-ordinator. 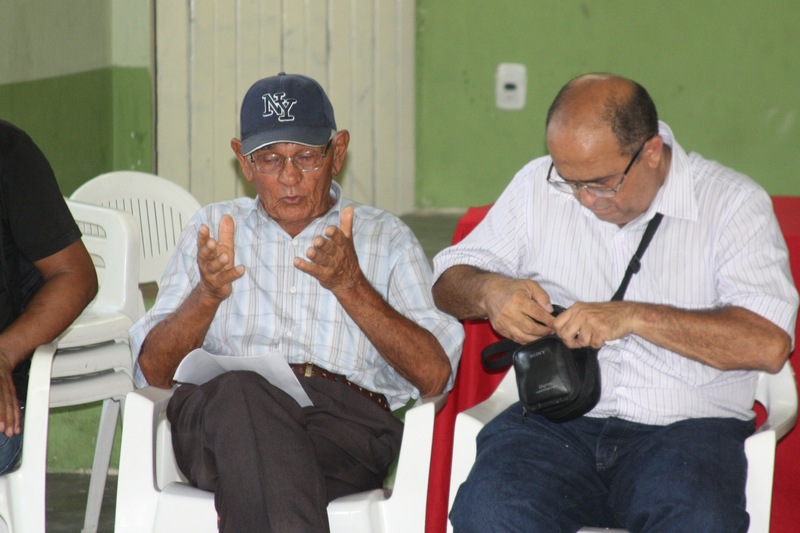 Castro, J. E., and H. M. R. Ferreira (2015). 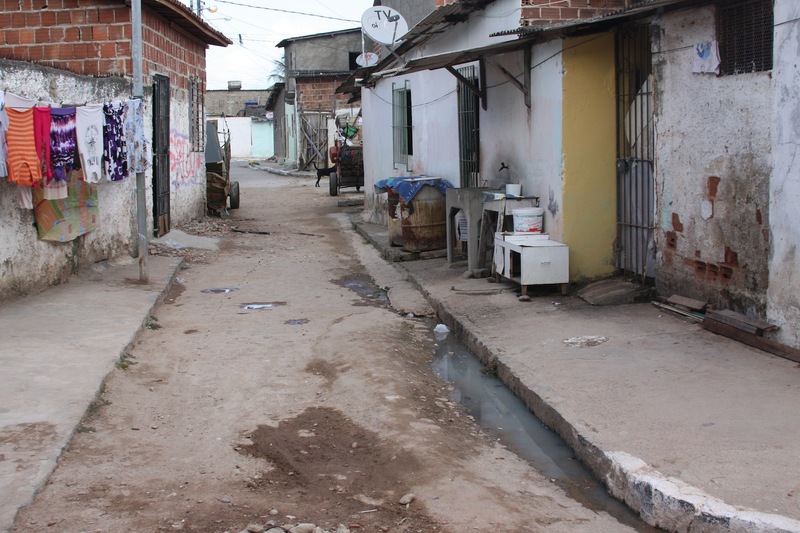 “The condominial sanitation system in Zones of Special Social Interest (ZSSI) in Recife, Brazil”, in J. E. Castro (Ed. 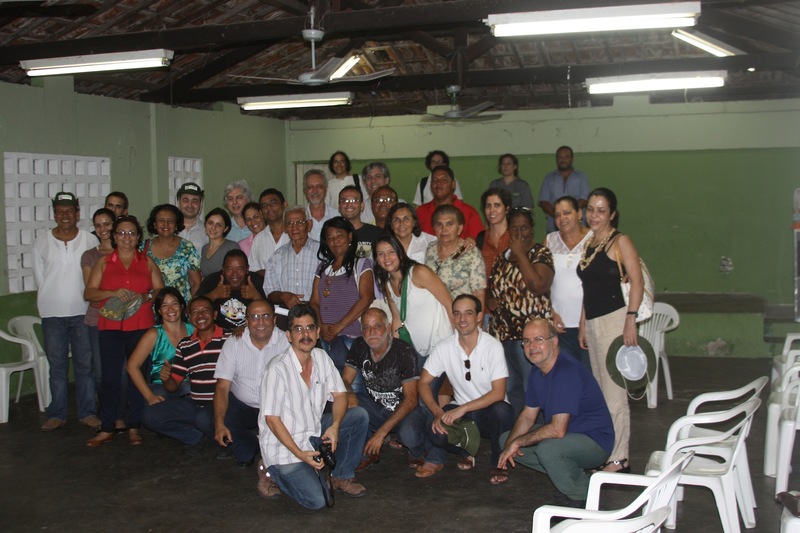 ), WATERLAT-GOBACIT Working Papers, DESAFIO Project Series SPIDES, Vol. 2, No 7. Download it here.